Approaching that oversold area. 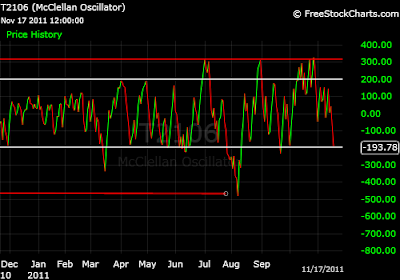 -200 is consider oversold. 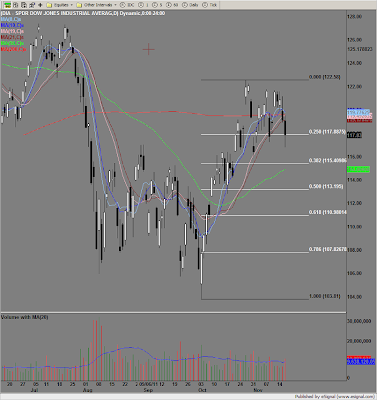 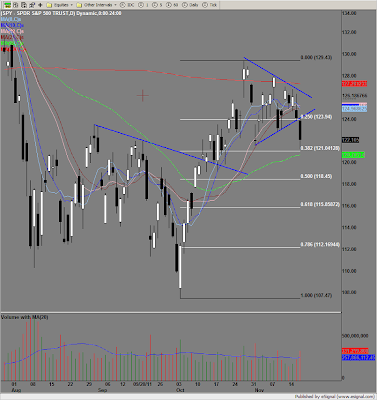 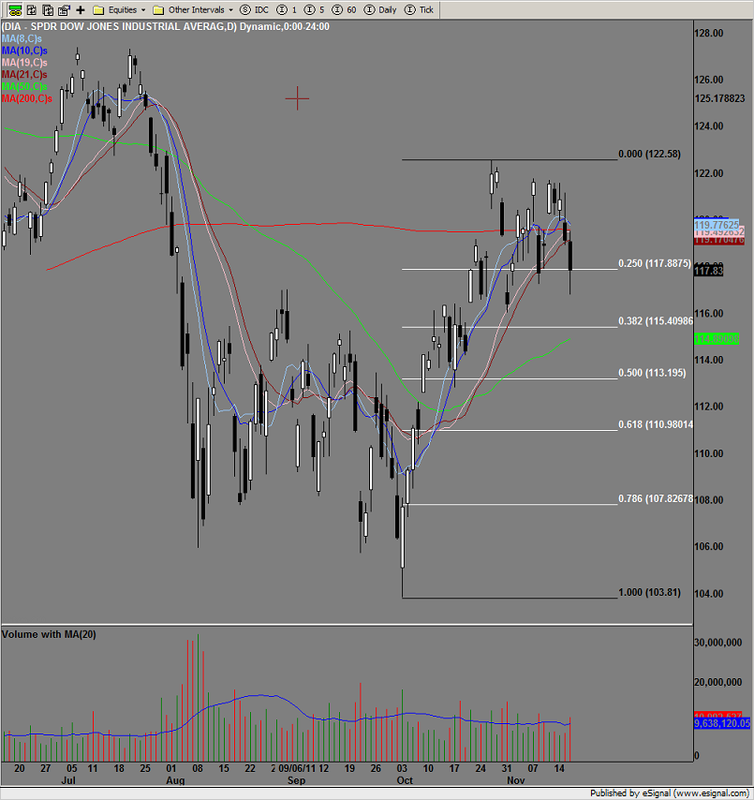 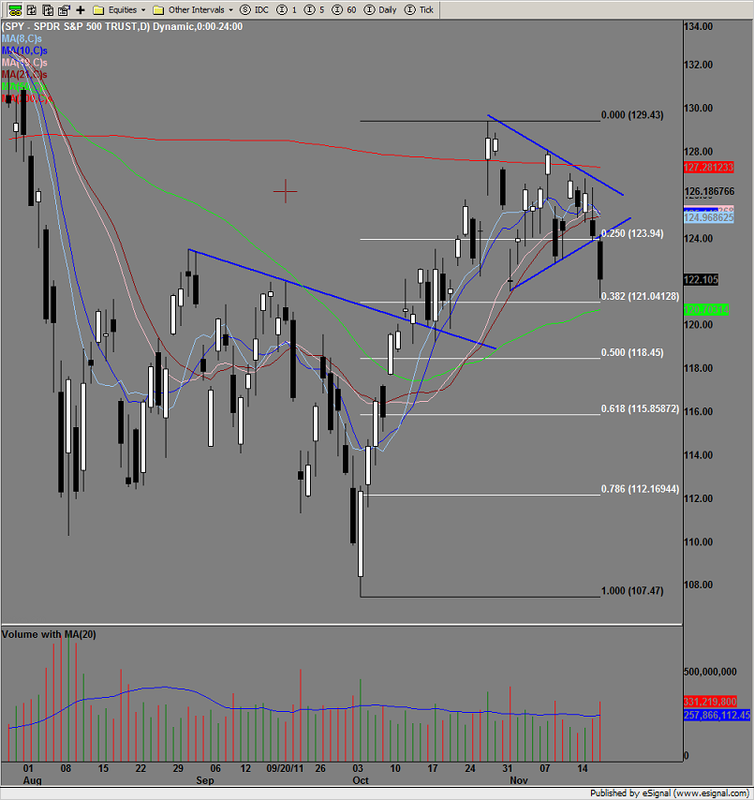 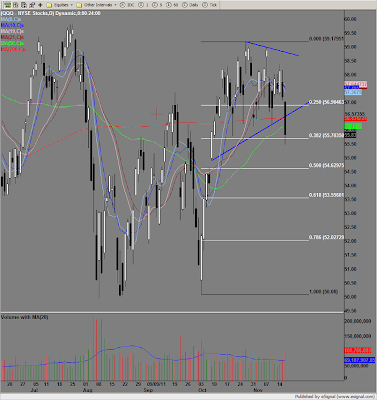 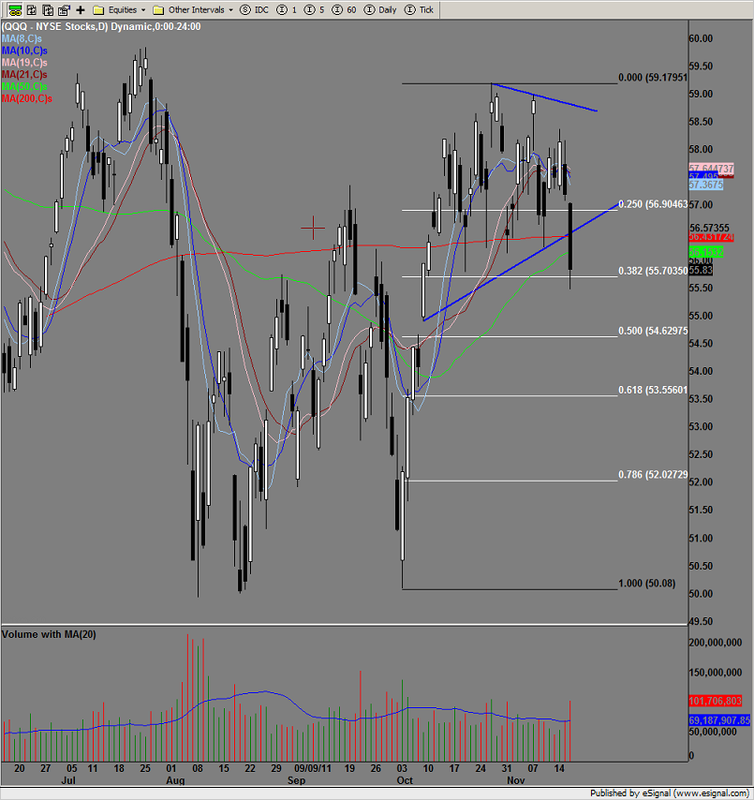 On the SPY we have only retraced to the .382 Fib retracement.